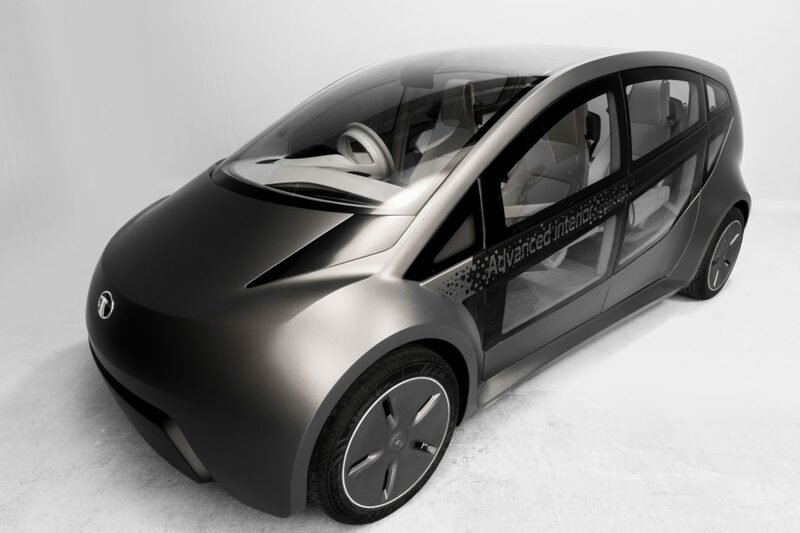 Tata Motors has earlier confirmed that future models from the company will be based on OMEGA platform, for above 4.3 meters in length and Alfa platform for cars under 4.3 m as it will help the company to reduce cost. These modular platforms can be used to develop models with different body styles. 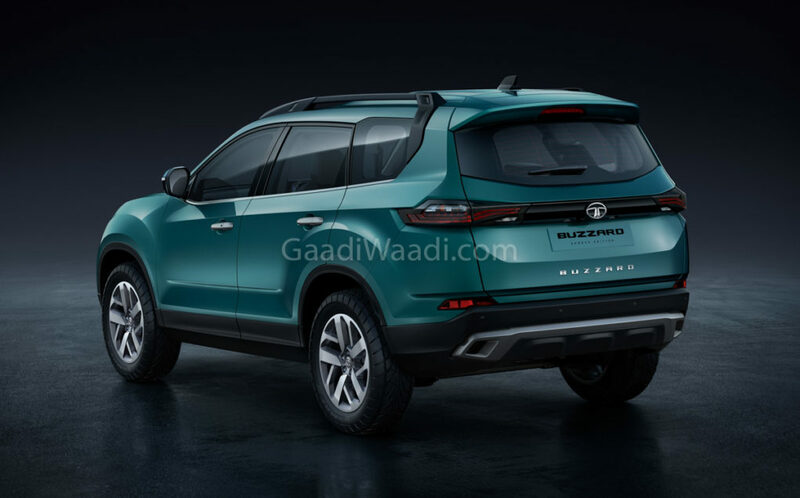 He added that “We’re looking at its entirety in terms of the business case and what time we need to come in the market with those products.” Even though the company has Hexa, which is basically a MPV competing in the premium segment, the upcoming model could be introduced as a competitor for the Mahindra Marazzo. BMW was the first manufacturer to try out SUV Coupe design theme and the X6 became a huge hit for the company, which gave confidence for other manufacturers to explore the segment. Land Rover also joined the SUV Coupe segment with the Range Rover Evoque, which is one of its best selling models. Tata Motors can take inspirations from the Evoque and the engineers from Land Rover could help the company to develop a low-cost version of SUV Coupe based on the OMEGA platform, which is derived from the D8 platform of Land Rover Discovery. But the company is yet to take a final decision on 8-seater MPV and SUV Coupe. Renault has already introduced an SUV Coupe based on the Captur and it could be introduced in India. Mahindra also showcased XUV Aero Coupe concept version at the 2016 Auto Expo. The next big launch from Tata Motors is going to the Altroz premium hatchback followed by Buzzard and the EV version of Altroz is expected to reach the market next year or in 2021.